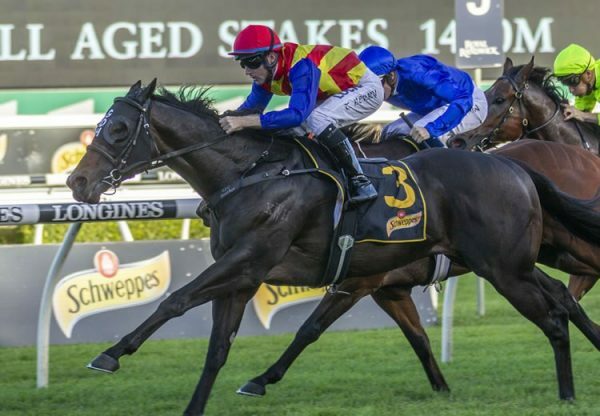 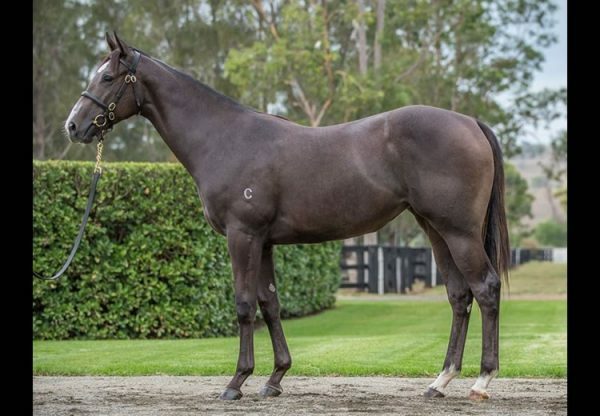 Golden Slipper hero Pierro already has an Oaks winner on his sire resume in Pinot and may well end up with a Derby winner after progressive colt Levendi (3c Pierro x Lipari, by Redoute's Choice) scored a determined victory in the Group II ATC Tulloch Stakes at Rosehill on Saturday. 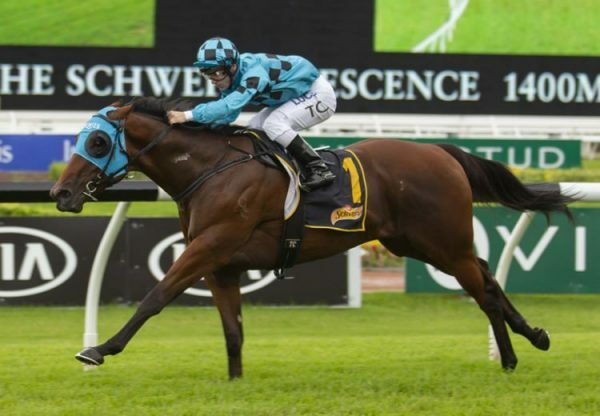 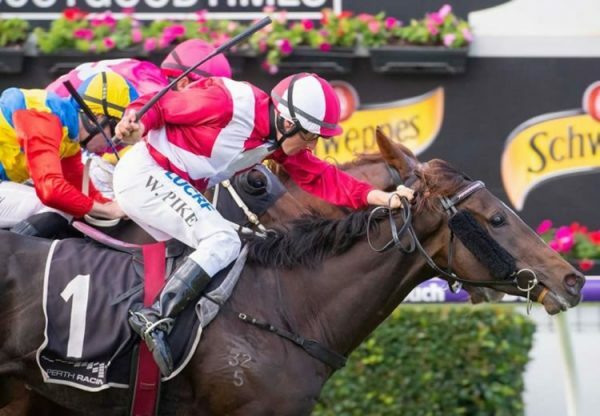 Winner of the Group III VRC Carbine Club Stakes over 1600 metres in the spring, the Peter Gelagotis trained colt has been given a good solid staying preparation this time in and was a last start second in the Group II MVRC Alister Clark over 2040 metres. 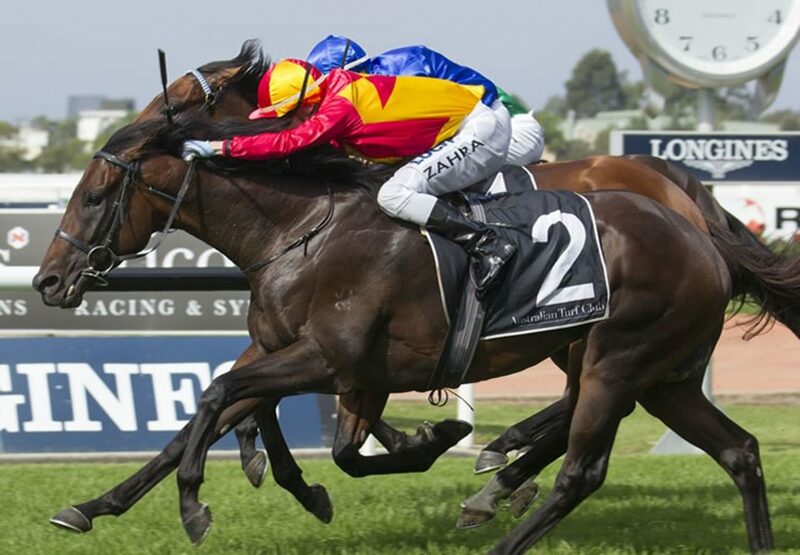 Levendi is one of six stakes-winners this season for Pierro, who has 21 entries for the Inglis Australian Easter Yearling Sale.